Legendary animator Hayao Miyazaki (My Neighbor Totoro, Princess Mononoke, Spirited Away) stands atop the roof of anime colossus Studio Ghibli and surveys his domain like King Arthur before the battle at Camiann and remarks, “The future is clear. It’s going to fall apart.” Earlier his hard-working producer Toshio Suzuki, in a discussion with Miyazaki, talks about Miyazaki and the other animation legend at Studio Ghibli, Isao Takahata (Heidi Girl of the Alps, Grave of the Fireflies), in end-of-days terms, “You two are at the end of the line. In a sense, what we managed to do for 50 years is all coming to an end.” Miyazaki agrees, “The writing’s on the wall.” This sense of foreboding is the glue that holds Mami Sunada’s fly-on-the-wall documentary about the inner workings of Studio Ghibli in place, a sense that the bright and shining light that is Studio Ghibli is beginning to dim at the moment of its greatest triumphs. 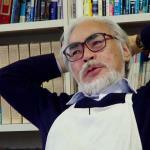 As a result, Takahata becomes the Godot of the piece (he only appears briefly at the end of the film) and Sunada’s main focus becomes Miyazaki’s effort to complete The Wind Rises and following Suzuki as he does the grunt work of press conferences, discussing consumer products (Spirited Away products have been selling well… In calendars, Totoro is back as a top seller”), checking on posters and traveling to meet with various businessmen to promote the Studio Ghibli product. Sunada spent a year at Studio Ghibli and offers an enthralling chronicle of all the hard and creative work that brings The Wind Rises from basic sketch drawings to final animated glory on the screen — from Miyazaki deep in concentration with a stopwatch to estimate how his storyboard drawings will flow into one another (Miyazaki doesn’t write scripts but uses storyboard sketches instead) to selecting voice actors for the film and premiering the film at a staff screening. It is all an absorbing look into Miyasaki’s creative process, but without the sugarcoating one would expect. 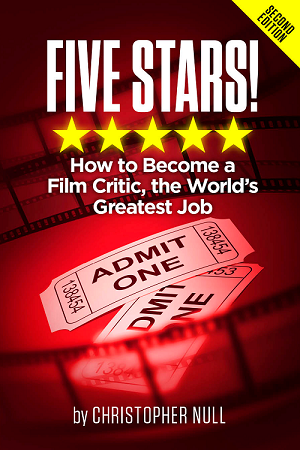 What comes through in The Kingdom of Dreams and Madness is the concentrated creative energy the propels an animation studio to deliver the best that can be achieved without consideration of the marketing demands on what should be compromised for the quick buck. 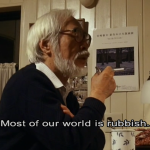 It is interesting that at one point Miyazaki was going to have all of his characters die at the end of The Wind Rises. 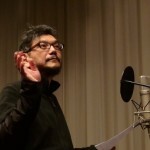 Suzuki went along with Miyazaki’s creative decision and it was with a sigh of relief that Miyazaki decided upon preparing his storyboards for the final scene to let the main character live.